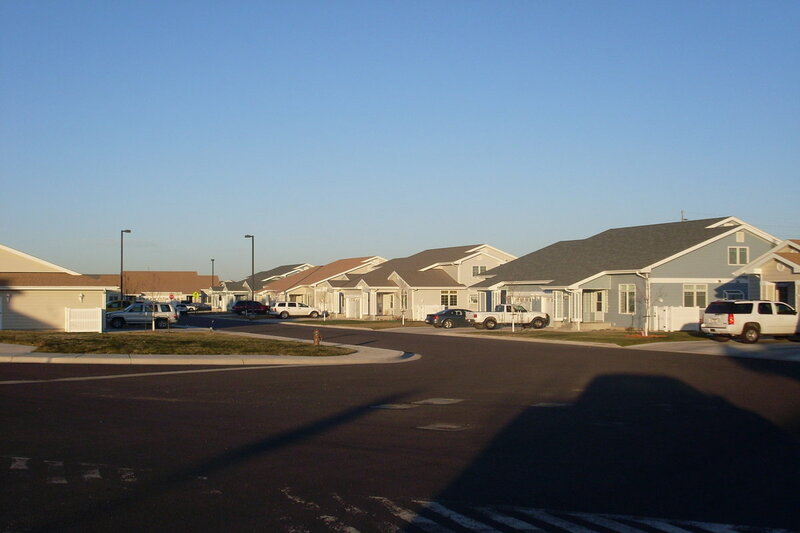 Replace Family Housing, Jupiter Village, Phase V – Joseph J Henderson & Son, Inc.
New construction of 69 duplex units, site utilities, and roads. 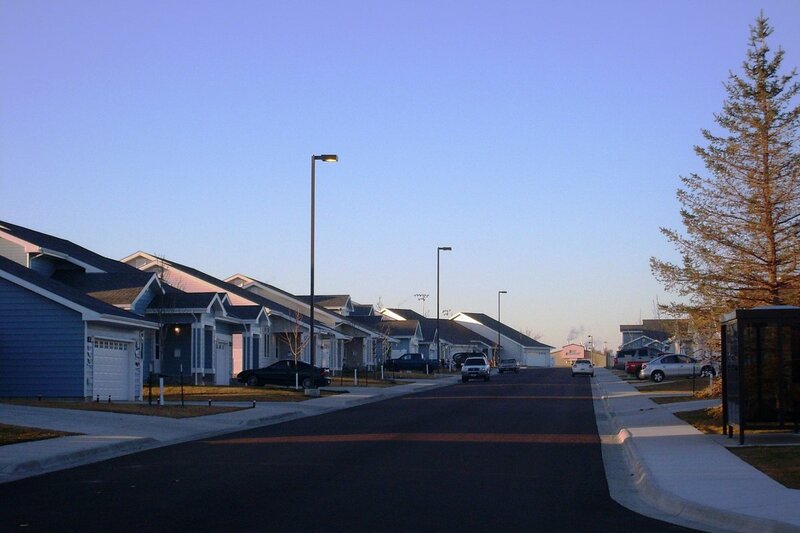 JJH also developed and executed a Global Settlement with USACE to provide a Design-Build solution for a new site grading plan including curb-and-gutter, road, and landscape systems. The sequencing of construction was crucial in maintaining the project schedule. 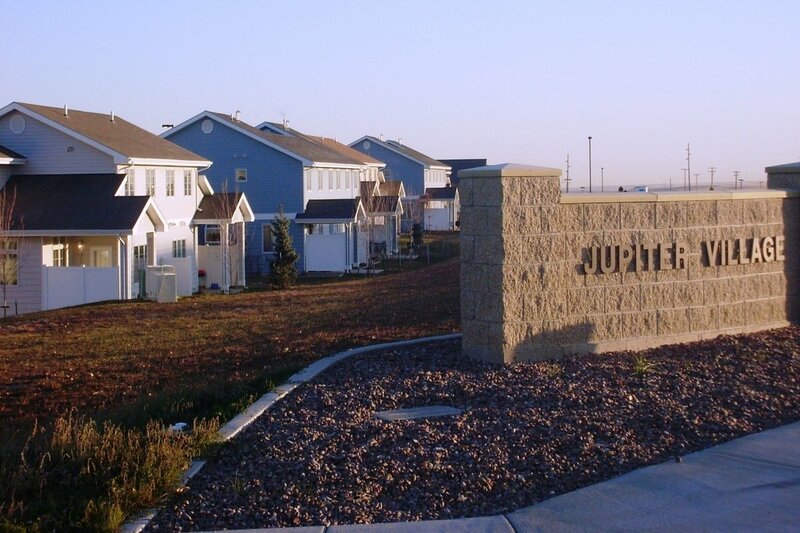 Precise scheduling and sequencing provided the Airmen of Malmstrom with beneficial occupancy 2.5 months ahead of schedule.